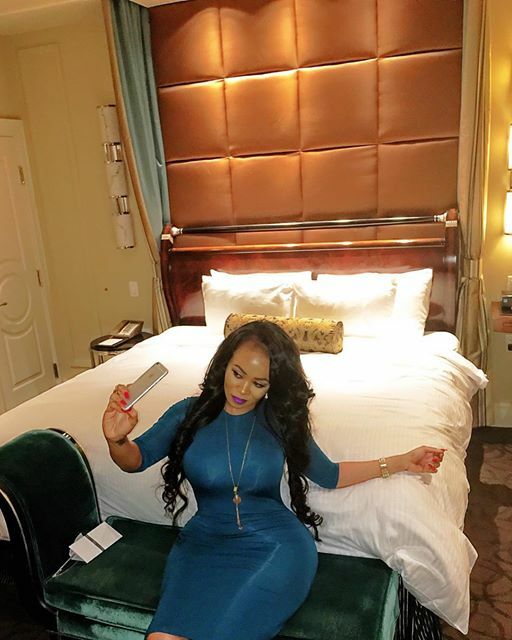 Popularly known socialite Vera Sindika is still enjoying her quality time in the USA even after recently disclosing that her credit cards have been suspended due to her over spending. 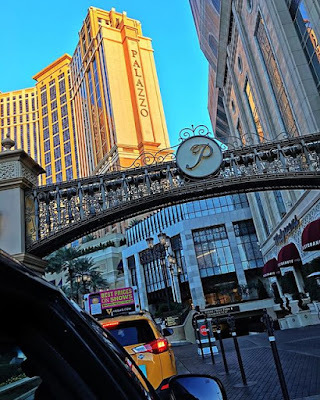 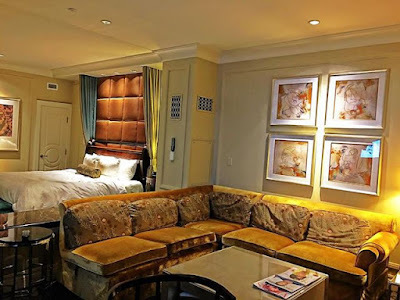 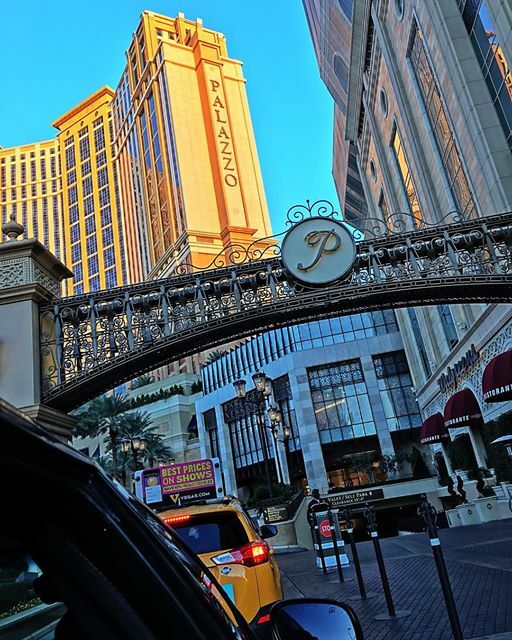 The petite socialite is currently in Las Vegas were she has been staying in one of the most luxurious hotels. The flamboyant socialite was not shy as she took to instagram and posted photos of her room in the hotel she is leaving in.